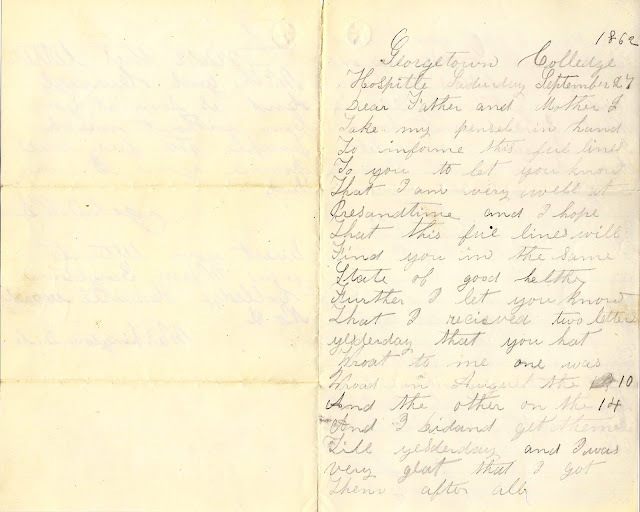 As I discussed in previous posts, there were two "lost" letters that were recently rediscovered. 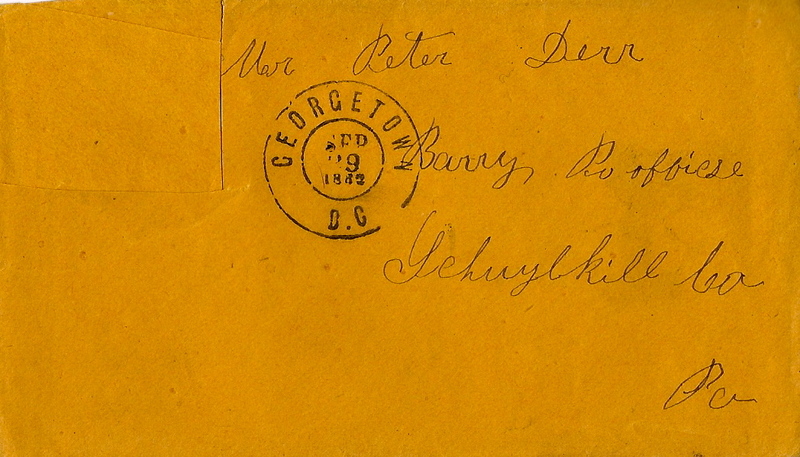 The first was published a few weeks ago (http://www.jwdletters.com/2012/10/letter-21a-georgetown-college-hospital.html) and was one of the many letters written home from Georgetown College Hospital in September of 1862 while convalesced from his wounds at the Second Battle of Bull Run. This letter...Letter #24 is much as the others, in so much as, he writes short and specific letters home to inquire about his and his family's affairs. 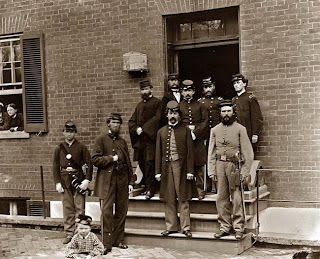 Unlike today, where a soldier can recuperate in a hospital ward with comrades and some level of entertainment...books, magazines, TV, etc... the Civil War hospital was a different affair. The nation was ill prepared to deal with the realities of war...wounding, disease, and the dying. The romantic notion of a heroic war was replaced with the thousands and thousands of the wounded, sick and dying. 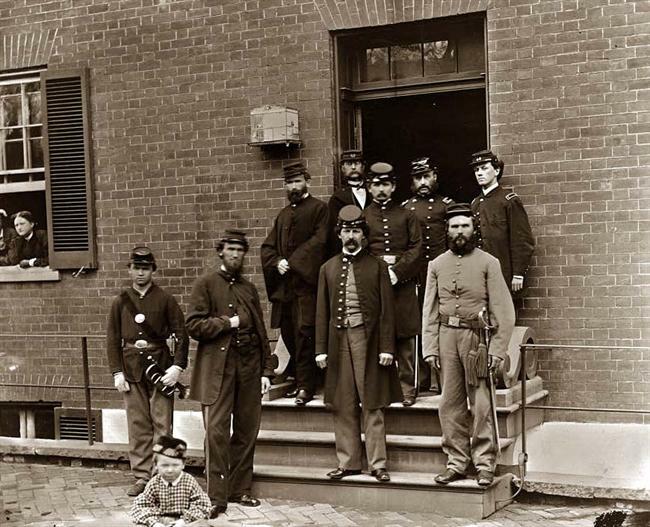 Sanitation in the nations capital was abysmal with open sewers, encampments of soldiers, animal stockyards in close quarters, which bred disease and death. A soldier, such as John, must have felt bored, depressed and lonely waiting for his "minor" wound to heal. Letter writing and letter receiving was one of his few joys and releases. I take my pencil in hand to inform this few lines to you to let you know that I am very well at present time and I hope that this few lines will find you in the same state of good health. Further I let you know that I received two letters yesterday that you had wrote to me. One was wrote in August the 10th and the other on the 14th. And I didn’t get them till yesterday and I was very glad that I got them after all. Further I let you know that you stated in one of your letters that you didn’t get my likeness what I did send home. I wish you would let me know whether Francis Dengler got it and they didn’t give it to you or whether it didn’t come home at all. Had it directed to F. Dengler because mine and Solomon Yarnell was together. Further I let you know that my leg feel very well this morning. It begins to heal but it goes rather slow. But now I guess I must come to a close this time because my pen is out of ink. Answer this letter with good courage and as soon as you can without much trouble. This few lines from your dear son. Direct your letter to John W. Derr Georgetown College Hospital Ward No. 2 Washington, D.C.